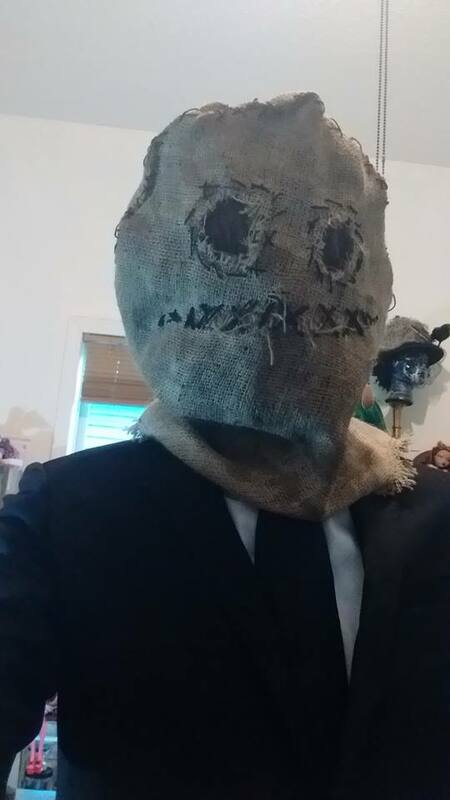 No literary contribution this week, I just want to show off the awesome Batman Begins Scarecrow mask that I made. 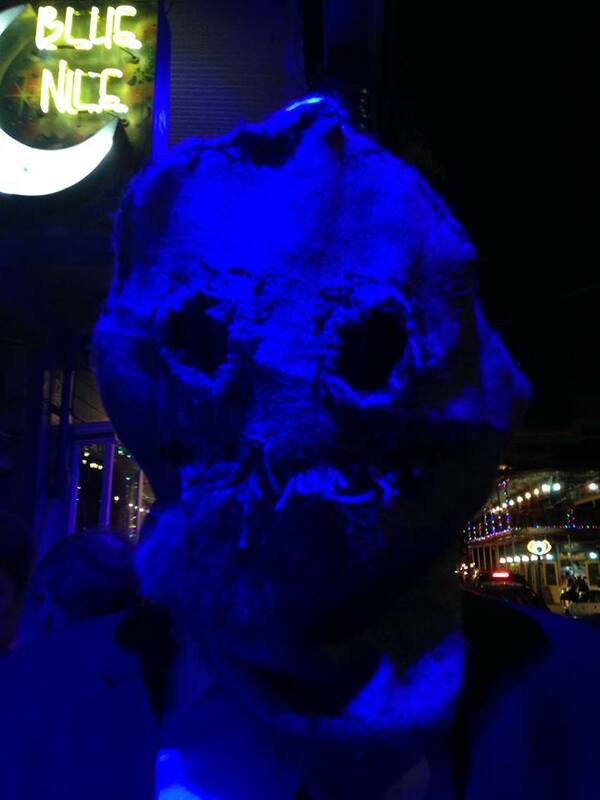 I’d say I scared the pants off of everybody on Saturday, but honestly, I was in the Quarter. 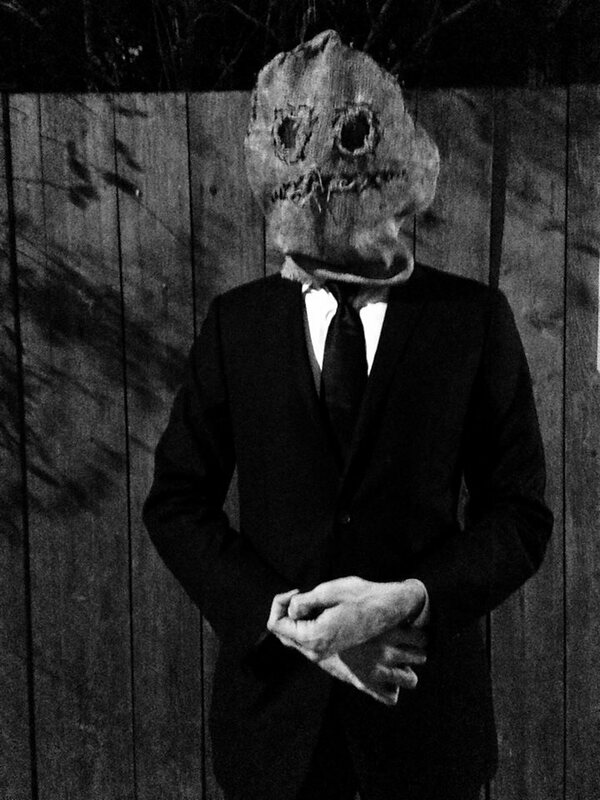 Those pants were coming off at some point anyways.